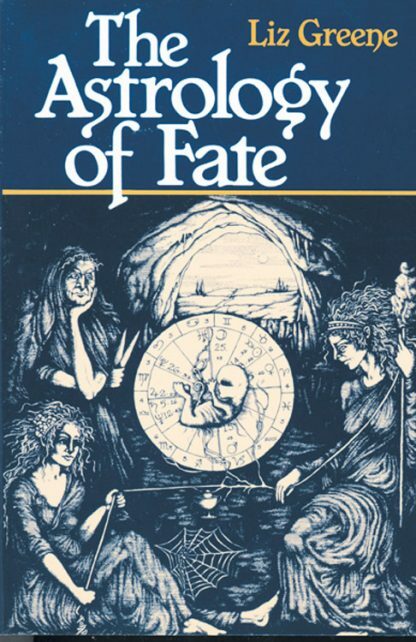 Combining an understanding of astrological symbolism and the psychological processes involved in the pursuit of individuality, the author shares insights about how the concept of fate evolves. Through myths, fairy tales, and zodiacal signs, she shows usthis mythological journey. Liz Greene is a world-renowned analytic psychologist and leading authority on mythology, astrology, and psychology. She is the author of numerous books includingAstrology for Lovers and The Mythic Tarot.